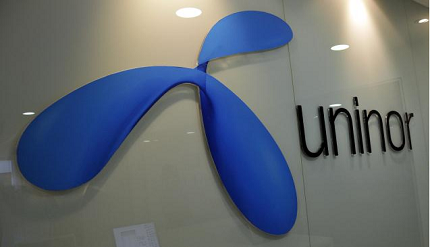 Uninor India provides only 2G internet for their customers, Uninor don’t have 3G internet services in India. But till you can enjoy & surf the 2G Data net services at very lowest prize as compare to others. You can stay linked with your friends and family through social networks. So, here at InformationGuru you can get all the info about Uninor 2G DATA Plans for all over India (State wise). PS: These all plans are valid for Uninor prepaid customers (India). * Usage charges beyond free data will be 20p / 20KB.